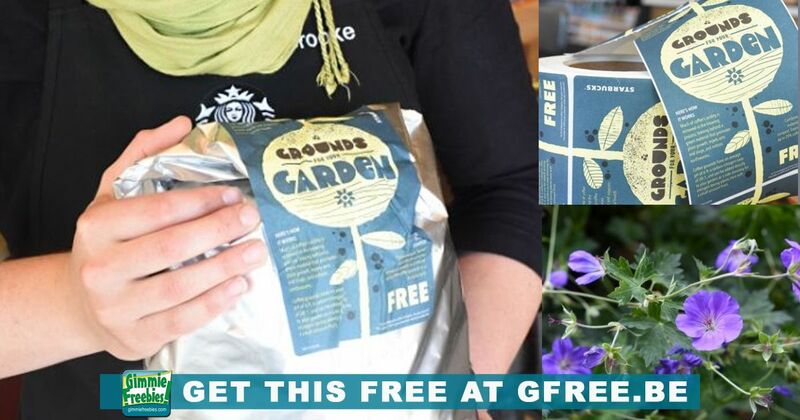 In 1995, Starbucks launched the Grounds for Your Garden program, a campaign that offers free coffee grounds to frugal gardeners all over the country. After more than twenty years, the program is still going strong. They offer large 5 pound bags. Head to your local Starbucks to see if they are participating. This is on a first come, first serve basis. Click the blue highlighted link above for the Starbucks store locator.